Turn your typical cost center into a value driver for your brand. 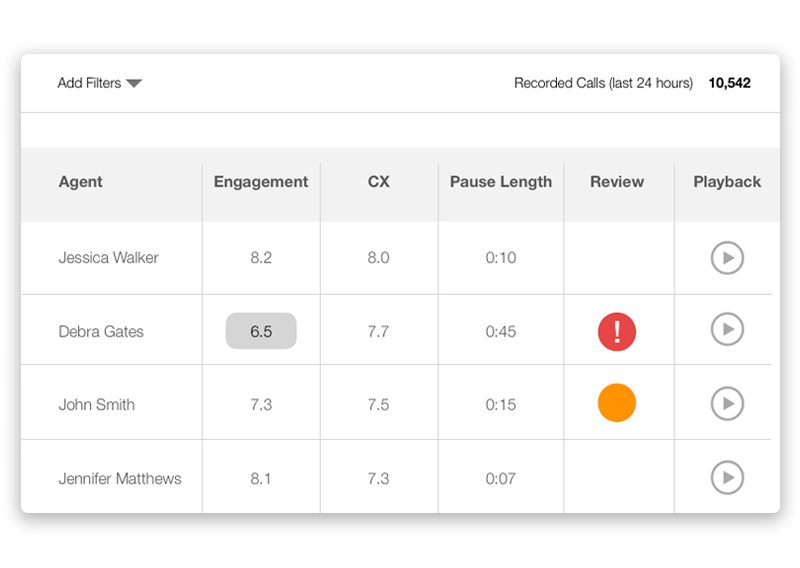 With OTO's call center integration you can finally leverage your voice data in a meaningful and actionable way. 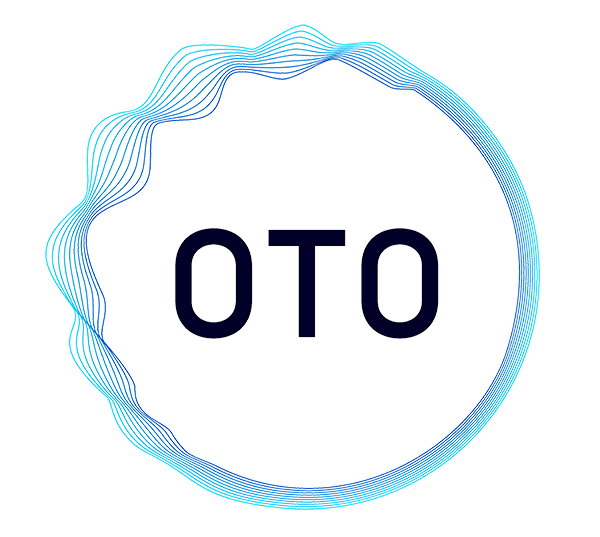 OTO's simple interactive widget helps contact center agents remain alert and engaged during every call. Reward high performers and coach less experienced agents with continuous feedback. 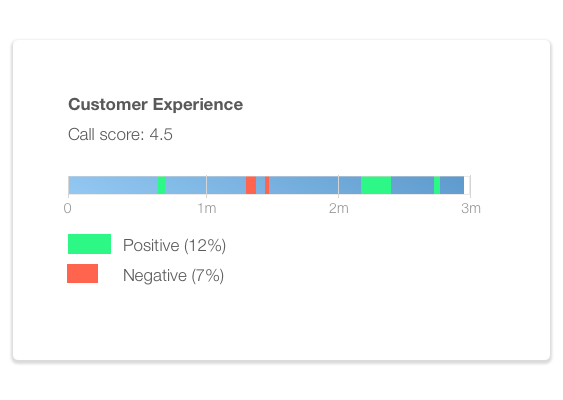 Live dashboards provide QA teams with the metrics they need to monitor and coach agents at scale. Bridge the gap between operational and experience data in order to better identify key moments that define your customers' experience. Unlike text-based systems, OTO derives most of its insights from acoustic features that are shared across languages. We believe in the advantages of being a cloud-based company that can provide scalable and secure solutions. We rely on advanced acoustic and machine learning technologies to deeply understand human conversations.